Traveler Review for Private Tour in Málaga, Andalucia, Spain by Tour Guide Federico A. About Federico A. Message Federico A. 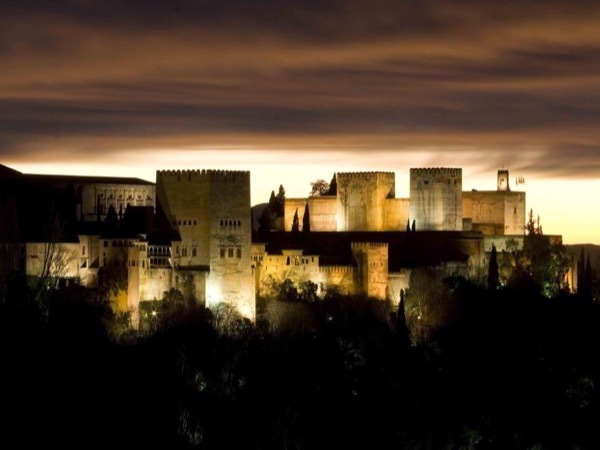 "A day trip to the Essential Granada"
VERY knowledgeable guide with impressive credentials. Highly recommend him!